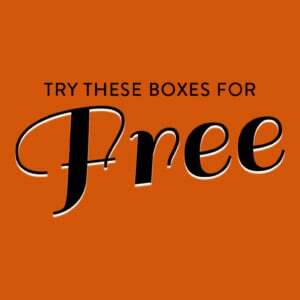 Check out the latest My Stylish French Box Reviews on My Subscription Addiction! How do subscribers rate My Stylish French Box? 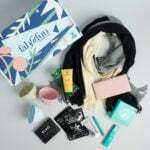 Do you subscribe to My Stylish French Box? Add your rating now!